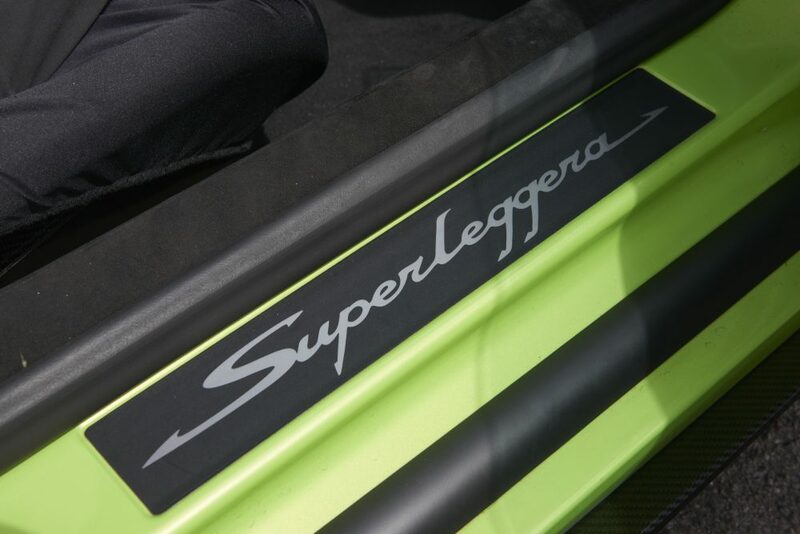 With its 570bhp V10 engine giving a top speed of 202mph, the LP570 Superleggera is a Supercar with astonishing performance thanks to its 4 wheel drive, dramatic weight loss and power increase resulting in a much sharper, more aggressive drive. Embrace the sound of that fabulous howling V10 as the bends are negotiated before powering down the straights will have the driver grinning from ear to ear. 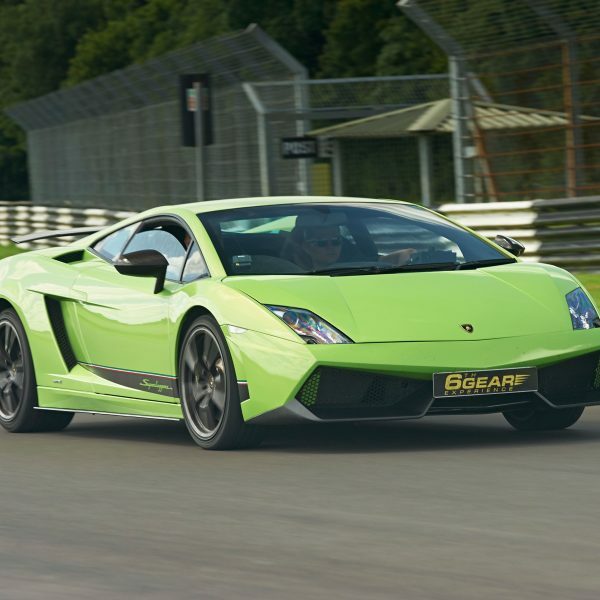 The superb brakes haul the Gallardo down from high speeds, and with constant encouragement from our Instructor sat in the passenger seat within a couple of laps the driver will find themselves getting more and more confident. Superb fun! The LP570 Superleggera Experience starts in-car briefing by one of our friendly Instructors. 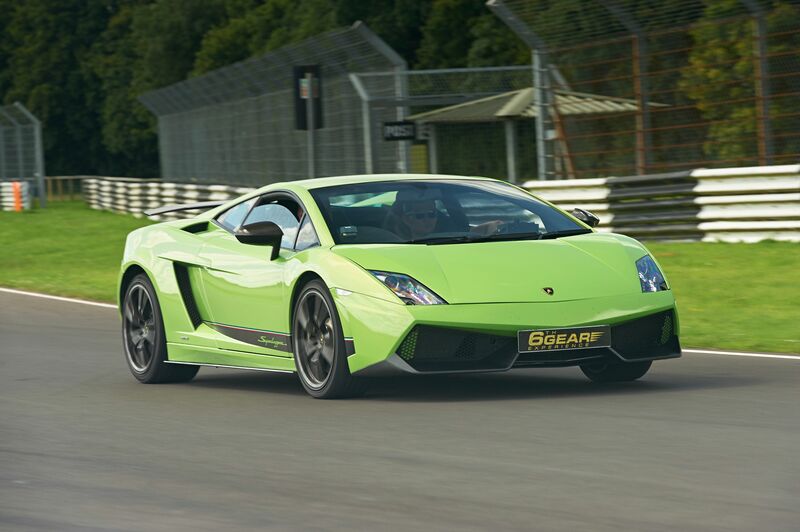 Then its time to climb into the lightweight race seats of the Gallardo and after a short briefing by your Lamborghini Instructor, select first gear, roar out of the pits and into the first of 6 miles in this legendary Italian Supercar! 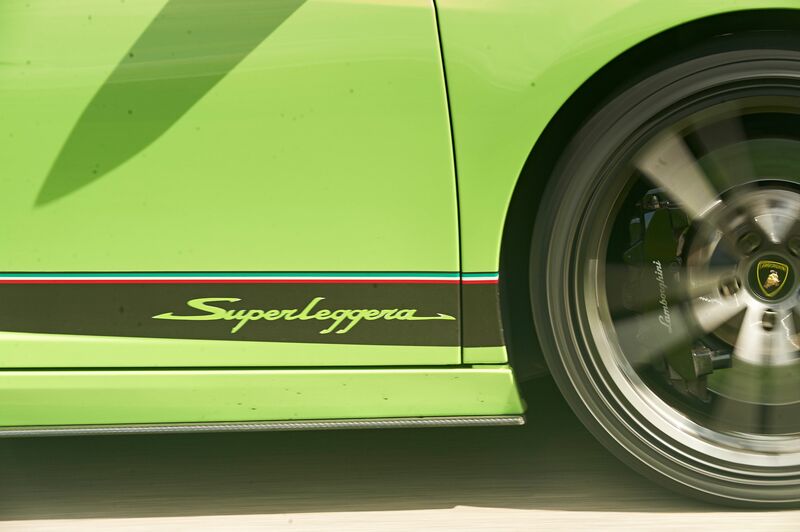 Composure regained, hop into our Performance Saloon for a race instructor driven high speed passenger ride. A seat-of-the-pants Thrill guaranteed to leave you breathless! Finally, the driver will be presented with a Certificate of Supercar Experience as a memento of what we know will have been a fantastic day! Back in 2010, announced the release of the Lamborghini LP570 Superleggera, a lightweight and more powerful version to the LP560. 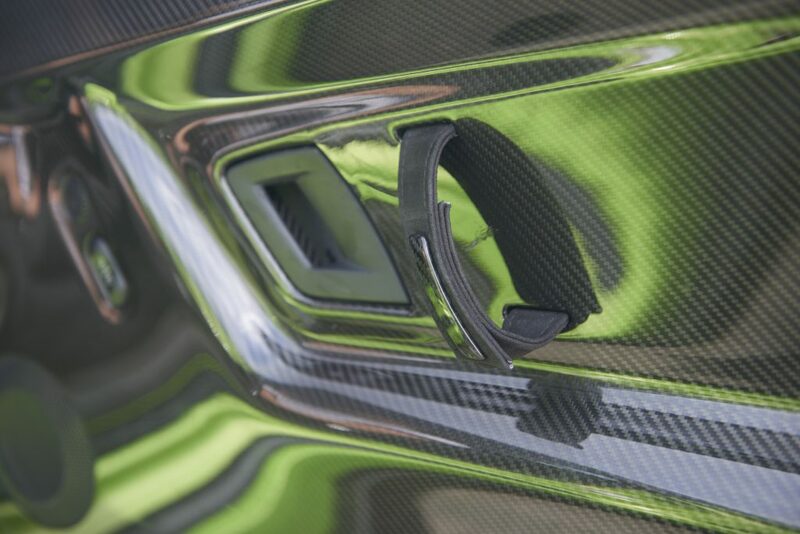 Lots of carbon features make this car much lighter than its predecessor. Much more track focused as well! With only 500 of these cars being produced, it’s a very rare model to get your hands on! 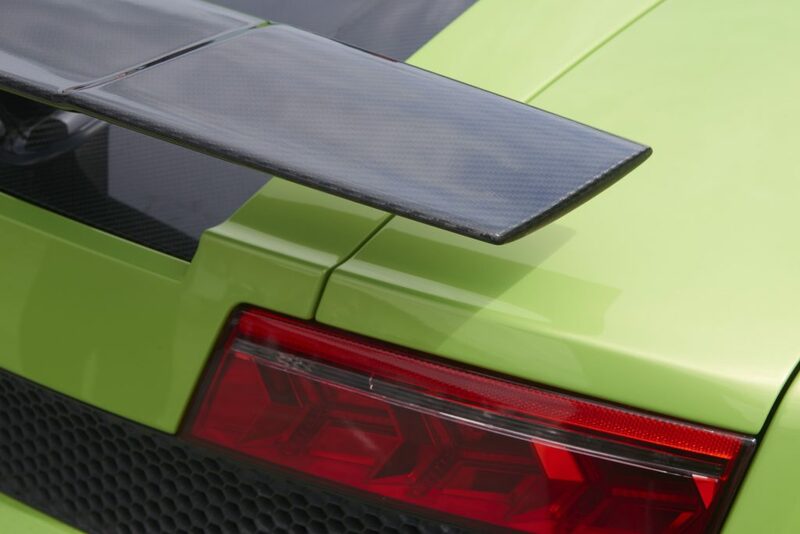 With its 570bhp V10 engine giving a top speed of 202mph, the LP570 Superleggera is a Supercar with astonishing performance thanks to its 4 wheel drive, dramatic weight loss and power increase resulting in a much sharper, more aggressive drive. Embrace the sound of that fabulous howling V10 as the bends are negotiated before powering down the straights will have the driver grinning from ear to ear. 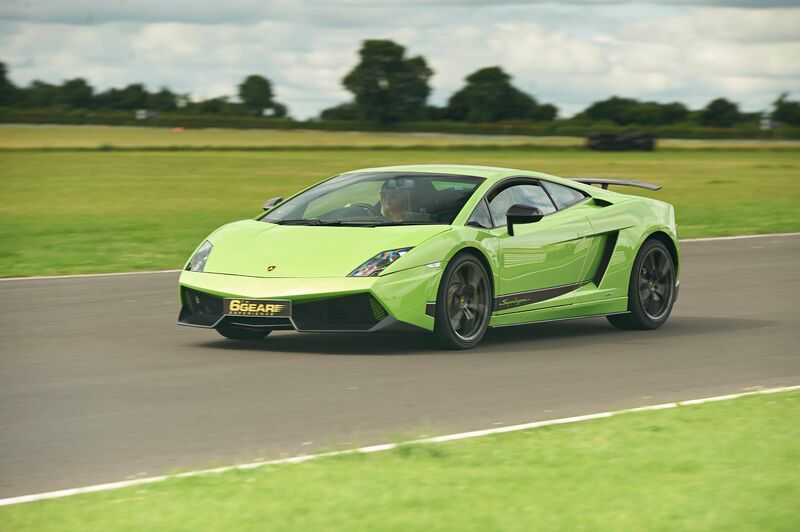 The superb brakes haul the Gallardo down from high speeds, and with constant encouragement from our Instructor sat in the passenger seat within a couple of laps the driver will find themselves getting more and more confident. Superb fun! Upon arrival at the location, the lucky driver will receive their driver registration – to show their driving licence and fill out a few forms. They will then be directed across to the demonstration lap area, to receive one instructor driven lap around the track to become familiar with the track that lies ahead. 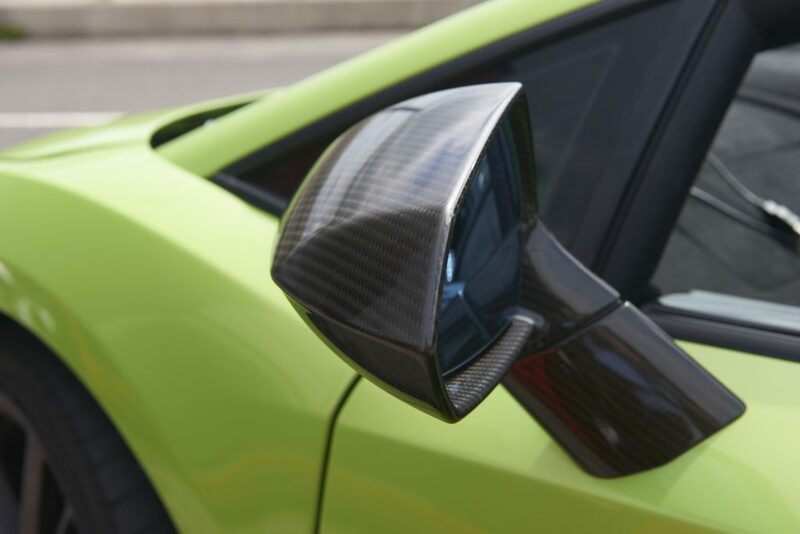 Once this has finished, the driver will be shown to the Lamborghini Gallardo LP570 Superleggera for their drive. Afterwards, it is time for a quick chat and in-car briefing with the friendly instructor in the passenger seat, the driver will pull out of the pit lane for their 6 miles* driving the LP570 around the track. * 6 miles is equivalent to 3 laps at Castle Combe (due to Longer circuit) 4 laps at Elvington, Dunsfold Park, Blyton Park and Bruntingthorpe and 6 laps at Three Sisters.